This bag is a perfect fit for my son's Yamaha baritone with 9" bell. Nicely made and has foam blocks to hold and protect the horn as well as a cone shape form that holds the bell in place. Easy to carry on a school bus. 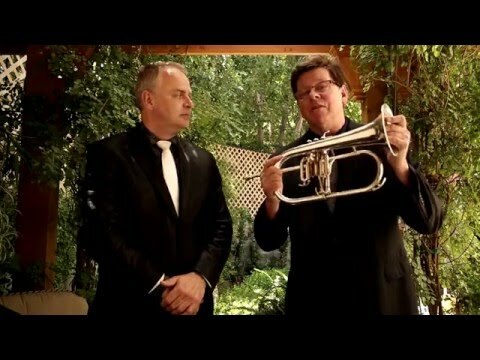 I think that this is a nice product for people that own other Euphonium models. The material is durable and I like the suspension technology. Unfortunately, when I received my case, I tried putting my horn in it and the case was too small, so I had to ship it back and exchange it for a different bag. I think it would be good for Gard to make a larger version of the same case so there is an option for many different models. The Gard 51-MSK Gigbag for Euphonium offers excellence protection comparable to a hard shelf case. I have been using it thomann on my Besson Sovereign and it has been protecting it against impact during road trip. High recommended for those who wish to travel light.